In a very short period since opening its dragon-adorned doors to Sri Lanka, the local representation of the Mainland China franchise has exceeded expectations to be among the best bets for Chinese cuisine that is not just palatable for us local folk but also true to its Eastern Asian origins, striking the balance between Chinese and what is Chinese for Sri Lankans. 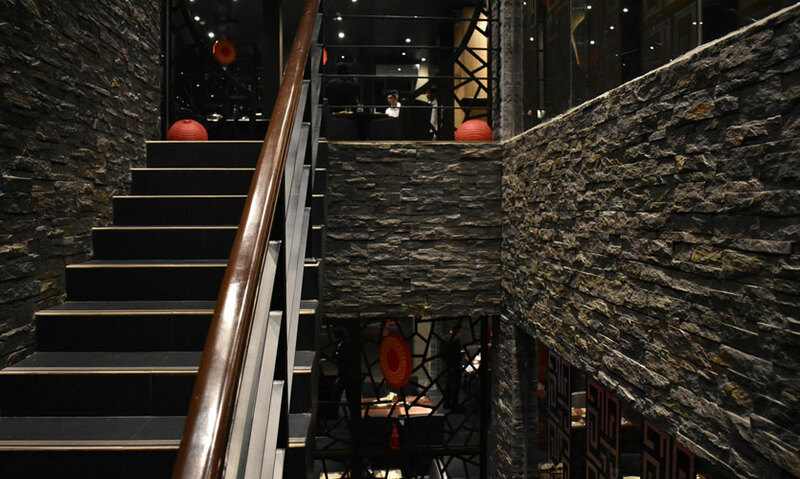 The food and beverages aside, Mainland China has also been immensely successful in getting the place perfectly right, blending familiar Chinese aesthetics with high-quality finishes of marble and wood in rich shades of black, red and yellow. 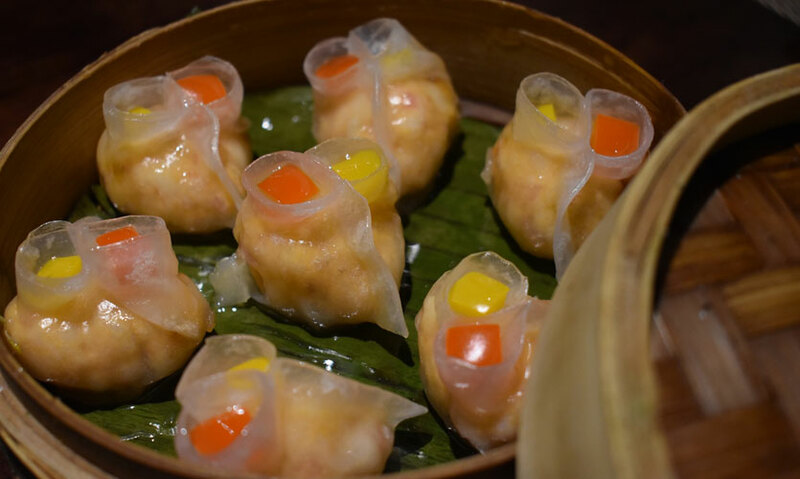 The result is a highly ambient dinner destination that stands on its own as something of an up-market Chinese restaurant, something we lacked in Colombo given the demand for Chinese cuisine. The service including members of the management that are constantly present do a great job of making incremental changes to their service factor. The three visits I’ve made to the place have all been better than the last occasion and looks to keep continuing. The last visit I made coincided with the launch of their Chinese New Year menu and the food was par excellence on all grounds of taste, presentation and variety. I’m a notoriously anti-soup person, and rarely find a soup I like to dwell on before my mains. 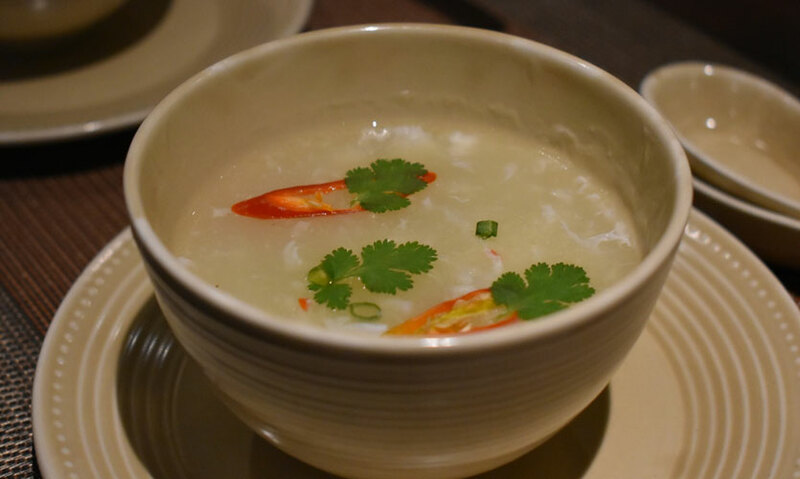 To say that the Shangsi Crab Meat Soup held my attention is an understatement. The rich broth is generously served with Crab Meat and the flavour is intense to put it in the best way possible. If I don’t recommend another Soup ever in my life, this will be my pick for recommending. 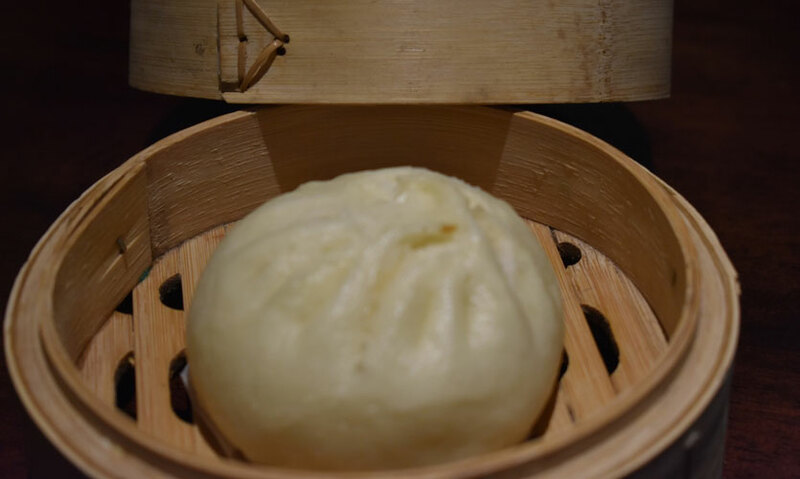 Another signature item on the menu, Mainland China serves up a mean Dumpling filled in to the seams. My complaint with most dumplings we find in Colombo is the filling been spread too thin or not spread enough, both issues that the Dumplings at Mainland China don’t seem to encounter. 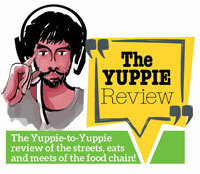 For all the die-hard Dumpling fans in Colombo, of which variety I know there are many, this is the perfect order. Perhaps my least favourite item on the menu, the Bao is too carby for my liking and the filling is too central to do any good for the majority of the consuming experience. I was made aware that Baos typically are made this way with inflated starch portions, but I didn’t have a reason to prefer it to anything else on the menu. This isn’t something you see too often and it’s one of the signature starters at Mainland China, I myself have been served the dish on two of my three visits there. The Lotus Stems are remarkably non-distinct in their taste and pass perfectly for chips or crisps with a sweet glaze on them. I do have the idea that the dish makes for a better accompaniment at the movies or as a snack more so than being a starter. However, for a vegetarian or someone looking to take a break from the Hot Butter Cuttlefish cliche, this is most likely to be a winning alternative. 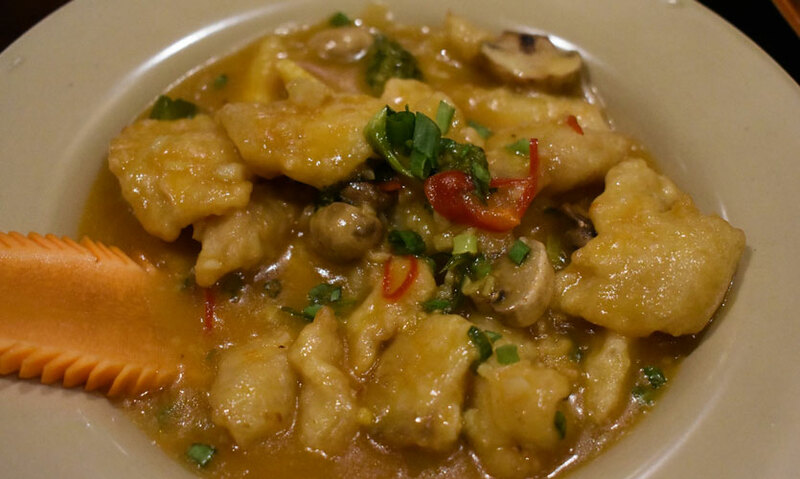 The Taipei Chicken over at Mainland China is a show-stopper. 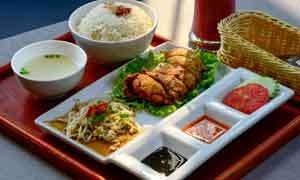 This is my favourite Chicken dish from all served in Chinese restaurants in Colombo. The dish is too spicy for the liking of mild palates from what I’ve gathered, but being an ardent spice fan, this one worked perfectly for me. The highlight of the dish is how well it overcomes the relative lack of flavour inherent to Chicken as a meat item when compared with other meats, especially red meats. Not many dishes served in Colombo do a good job of overcoming the blandness of Chicken quite the way the Taipei Chicken does. 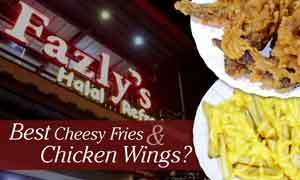 For any Chicken fans out there, here’s one to rave about. As a rule of thumb, don’t try to combine anything with the Taipei Chicken as the merits of less intense dishes like the Fire Baked Fish fail to make an impression in the aftermath of the Taipei Chicken. 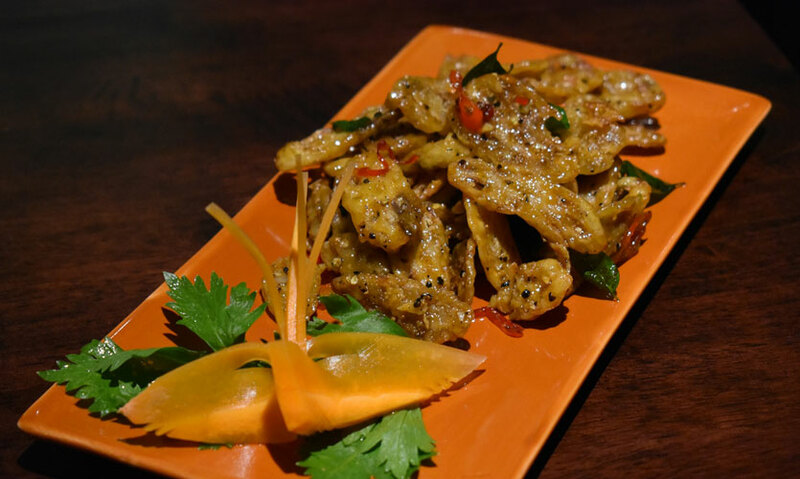 As a standalone, the Fire Baked Fish is a great Seafood variant and one that works exceptionally well with the texture of the Fried Rice served at Mainland China. 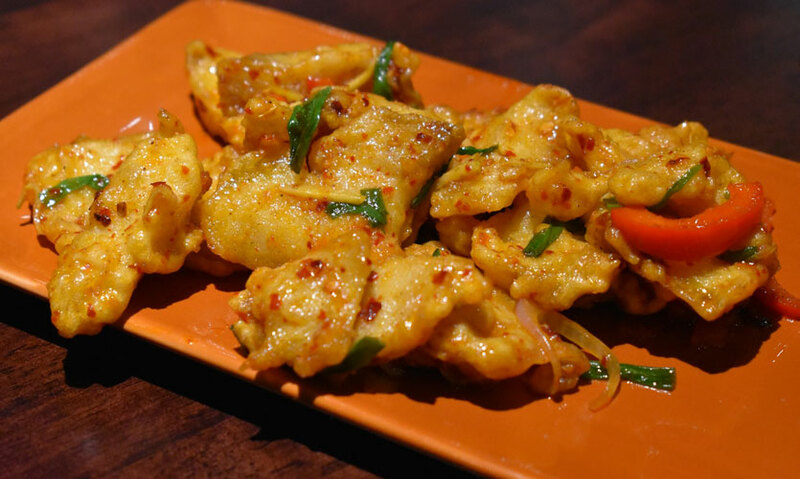 If the Taipei Chicken is the champion in the Chicken category, the Wok Tossed Honey Mustard Sauce Fish is the champion in the Fish category. A great Seafood option for anyone looking to indulge, the Honey Mustard Sauce adds a highlight flavour to the Fish which is perfectly seasoned and done, making for a highlight dish. 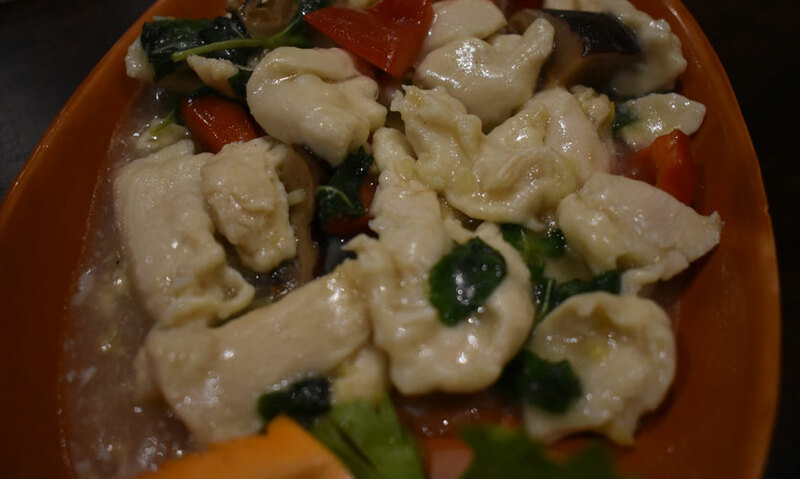 The Cantonese Style Mint Chicken is a perfect example of the blandness I attribute to Chicken as a meat, except that in the case of this dish, the lack of flavour is intended. The Cantonese Style Mint Chicken is not a recommended main meat item for anyone with a tolerance and love for spicy food, but what the dish lacks in intensity, it more than makes up for by being a great palate cleanser and second meat option. 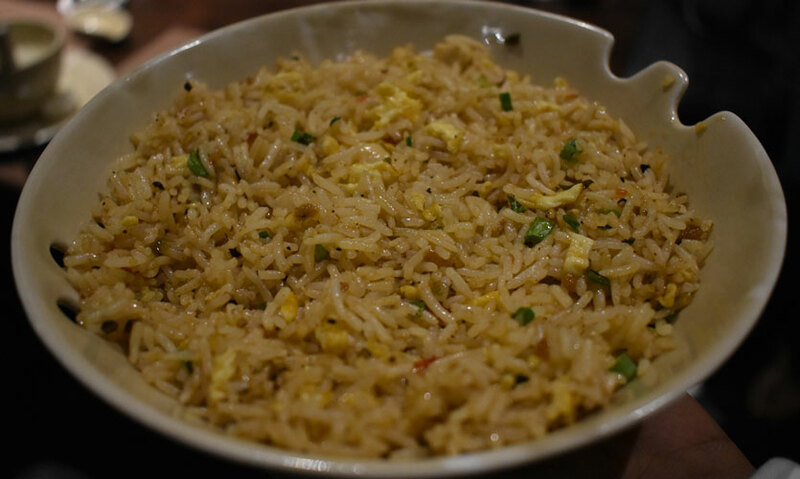 What I love about the Fried Rice served at Mainland China is the texture. Most of Colombo is split between wet finishes and dry finishes to the Fried Rice and Mainland China does a great dry Fried Rice with all the moisture needed to blend with the curry items. The Fried Rice does a good job of adding flavour but not overpowering any of the meat dishes, something that is desired in the case of powerful curry items like the Taipei Chicken. 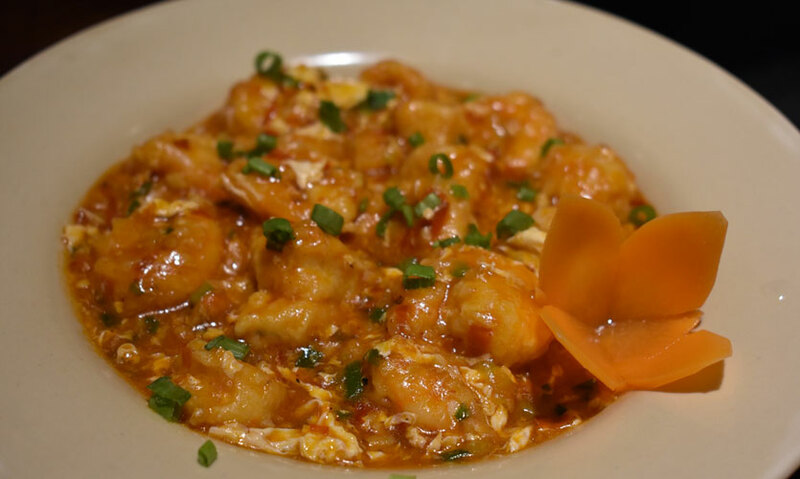 The Prawn dish is another great option on the menu and does great justice to incorporating the flavour of the Prawns into the Chillie Garlic rendition. The Egg Whites balance out the dish making for a good combination dish, especially to go along with a drier second curry.